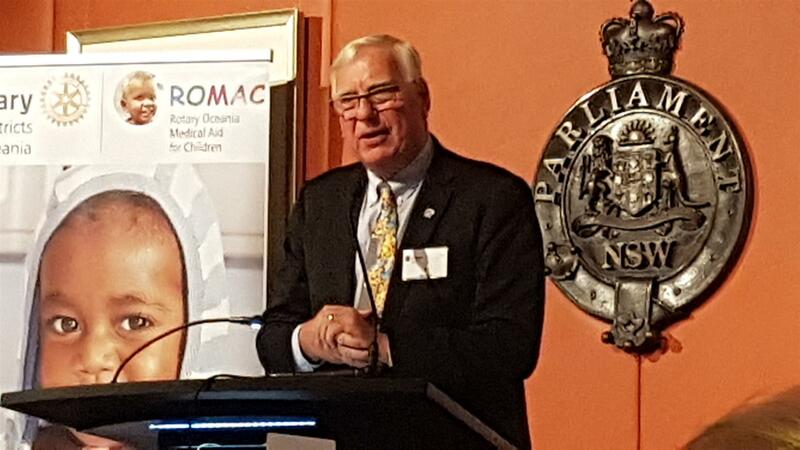 On Friday evening, 16 March, 160 guests from throughout Australia and New Zealand gathered at NSW Parliament House in Sydney to celebrate the 30th Anniversary of ROMAC and its achievement of providing life saving and life enhancing surgery to over 500 children from island communities of the Southwest Pacific. 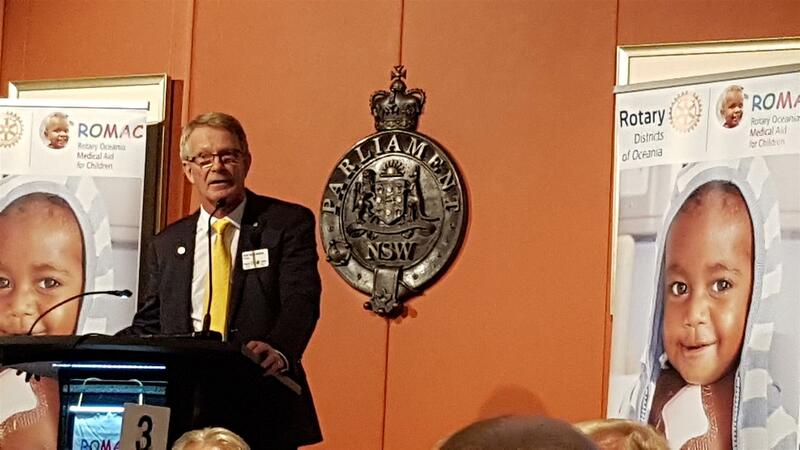 Highlights of the night included a wonderful welcome speech from ROMAC Chair Rob Wilkinson, an inspirational presentation from Rotary International President Ian Riseley, a warm and generous speech from our Parliamentary Host Rotarian Leslie Williams MP, and a highly entertaining keynote address from the CEO of the Sydney Children’s Hospitals Network Dr Michael Brydon. Another highlight of the evening was an interview with a former ROMAC patient Rosie Lotawa. Please support the work of ROMAC. 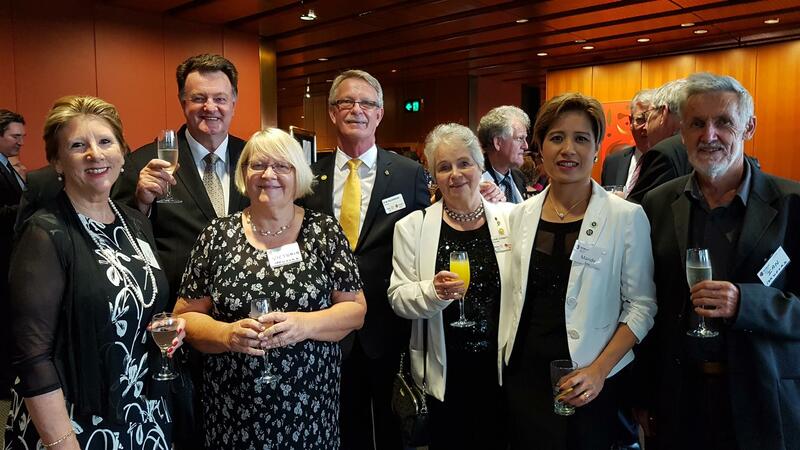 100% of your contribution supports our patients. Follow this link for more information. For more photos see Photo Albums.